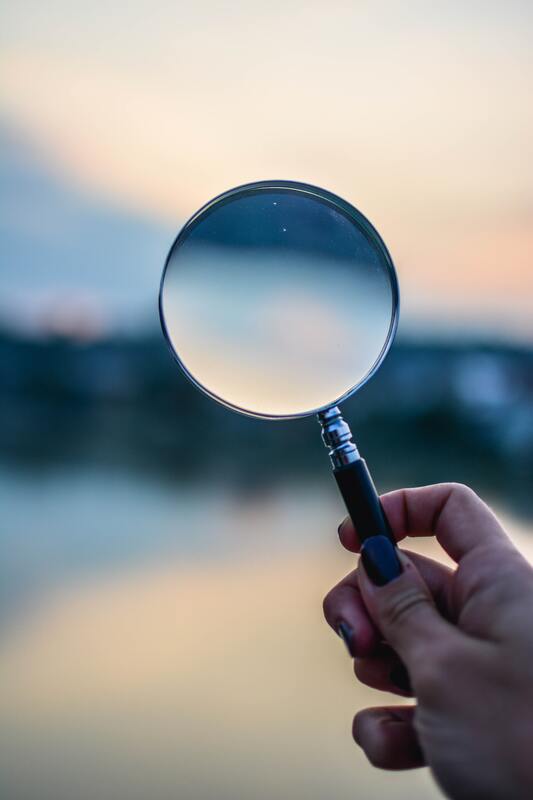 In this article we outline an extended and practical definition of Action Research as a means of developing a paradigm that can help Doctor of Ministry candidates research in contexts where they are change agents. This paper gives a brief history of Action Research, discusses using this methodology in a DMin project, cross-references values and activities with ATS DMin Standards, and reflects on the compatibility of Action Research with theological ideals. 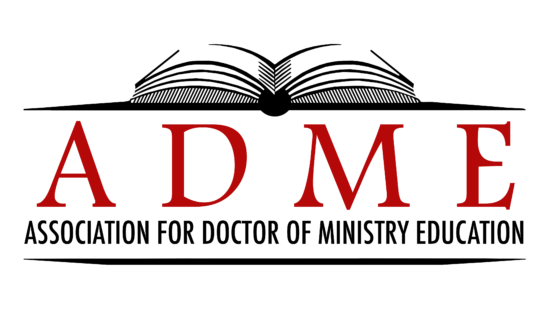 The Standards of the Association of Theological Schools (ATS) for Doctor of Ministry (DMin) programs requires programs to provide for “the development and acquisition of skills and competencies, including methods of research…that are required for ministerial leadership at its most mature and effective level” (Association of Theological Schools 2012, E.2.1.3). The standards also prescribe a terminal research project related to the nature and practice of ministry (Association of Theological Schools 2012, E1.4, E2). While the standards do not specify any particular or preferred research methodology, the values and outcomes espoused in the standards are better fulfilled by some approaches than others.  A number of questions arise when evaluating the most appropriate kinds of research for a DMin project2: What do leaders already do that looks like research? What are other professional fields using to improve practice? What approach would be consonant with the dual roles of ministry leader and researcher? and What set of skills and perspectives that would be useful to leaders and pastors for the rest of their ministry? As we reviewed a variety of research methods that could be used in conjunction with ministry projects, Action Research seemed to satisfy and even best address these concerns. Tim Sensing in Qualitative Research: A Multi-Methods Approach to Projects for Doctor of Ministry Theses concurs that participatory action research is the most appropriate approach for Doctor of Ministry projects (Sensing 2011, 55 fn16). Action Research seems obvious and simple at first glance, but as one enters more deeply into the approach both conceptually and practically, it turns out to be profound and challenging. In this paper we explore the nature of Action Research; in a subsequent article, we discuss further some of the ethical, theological, and practical issues that arise in the use of Action Research in the context of a Doctor of Ministry project. Action Research is not unique to ministry or doctoral research. It is increasingly used in business, industry, athletics, and the arts, in professions such as education, health care, and social services, and in academia where it has given rise to a number of scholarly journals: the Center for Collaborative Action Research lists over 40 journals on or open to publishing action research (Center for Collaborative Action Research 2016). The term itself is often nuanced and referred to variously as participatory action research (PAR), contextual action research, collaborative action research, praxis, emancipatory research, collaborative inquiry, experiential learning, community-based research, reflective practice, continuous improvement, etc. Throughout the latter half of the twentieth century, Action Research (as a method, though not always as a term) has been employed in different movements including social action as pioneered by Kurt Lewin in the 1940’s (Lewin 1946), continuous improvement cycle championed by W. Edwards Deming (Deming 1986) in Japan in the 1950s, liberationist movements with Paulo Freire (Freire 2005) as a leading advocate in Latin America in the ’60’s, experiential learning inspired by John Dewey and articulated by David Kolb (Kolb 1984) in the 70’s, living educational theory or practitioner research by the British-based Jean McNiff (McNiff 2010) and her collaborator Jack Whitehead, appreciative inquiry developed by David Cooperrider and colleagues at Case Western Reserve University (Cooperrider and Whitney 2005) in the 1980s, and adaptive leadership articulated by Ronald Heifetz (Heifetz, Grashow, and Linsky 2009) in the past two decades.